An Unsuitable Job for a Woman, by P.D. James, Simon & Schuster, 1977, 250 pp. I decided to take a risk and try a mystery novel. I have so many friends who love mysteries as a genre, and sing the praises of P.D. James as the best in the business. I wanted something easy and fun and forgettable. It was all of those things, but nothing more. And a lot more easy and forgettable than it was fun. 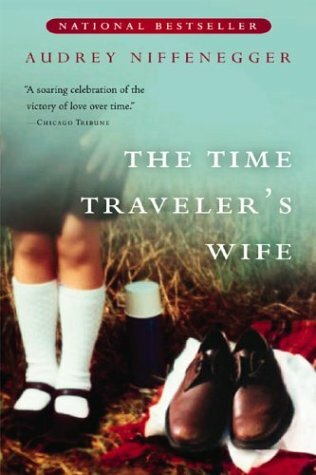 This is the first of the Cordelia Gray series, which I figured would be a good place to start in case I got hooked and wanted to tear through the whole series. Perhaps that made it a bit more rocky, since the main character needed a lot of set-up and back story. In this story, she is on her first case as a private eye, hired by a rich scientist to discover why his 21-year-old son hung himself. The story had its twists and turns, but I thought the “whodunit” aspects of it were fairly predictable. I decided that I like to read for characters and ideas and pathos, not for plot twists and turns. The mystery did not work for me because I did not care enough about the characters. A mystery novel works on cleverness, both of the plot and of the detective solving the case. For me, the cleverness did not carry me through with enough passion to care if the victim was this character or that one, if the culprit was this character or that one. Mystery lovers: what am I missing? Correct me, cajole me, console me. Why do you love this so much? Time to move decidedly back to the territory of my preferred genres for awhile. I don’t have any plans to seek out the next Cordelia Gray story anytime soon. 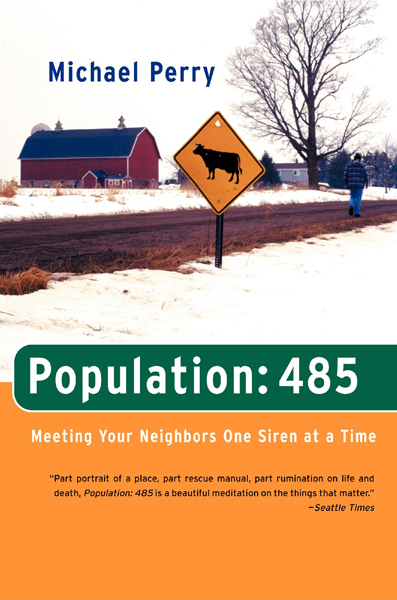 Population: 485: Meeting Your Neighbors One Siren at a Time, by Michael Perry, Harper Perennial, 2002, 234 pp. This was not at all the book I thought it was. I thought it was a novel when I bought it (I was in a hurry). I was anticipating a story of colorful small town characters with lots of laugh lines and quirky plot twists. Instead, Population: 485 turned out to be a poignant, sparse account of life on a volunteer fire department. Had I known what it was, I never would have read it, much less bought it. But since I bought it, I felt compelled to give it a try, and once I started it I could not justify putting it down. 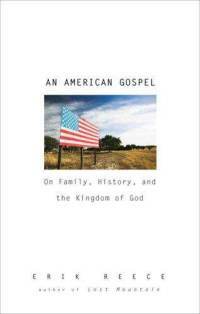 In the end, that’s where I am: it was edifying to read something I would not normally choose to read. Perry’s writing was solid and beautiful. He wove together the information about calls and firefighting techniques to tell the story of small-town life and the meaning of belonging. Population: 485 tells it all truthfully, with humor and interest, but without the slightest romance about the realities of New Auburn, WI. The whole book is artful without being contrived, and Perry feels no compulsion to paint a romantic picture of the beauty of small towns. Instead, the beauty is in the thing itself, the way neighbors and brothers come together and drift apart again, the way life and death go on unabated, the way one can be both an insider and outsider, neighbor and stranger. What Perry gives us in Population: 485 is a sense of wholeness—the town, its people and his experience of it seem complete, full, satisfied. Those are rare attributes in our consumer-driven culture where we always seems to need more, better, newer, nicer. The book left me with the same feeling—satisfaction. I wrote a few weeks ago about an extrovert’s vacation, and my struggles as an introvert taking extroverted vacations. This week, at long last, I had the opportunity for an introverted vacation. It was wonderful. I drove a mere hour away from home, leaving behind my church, my husband and child, and all obligations to talk to other people. I wandered around a fascinating little town, and took a bunch of photographs for future blog posts. I checked into a hotel for two nights, watched two movies and a bunch of bad shows, finished one book and read a 530+ page novel cover-to-cover. I ate lunch at a restaurant each day, where I was polite but refused to engage in small talk with the servers, even though I was eating alone. I also took a local architectural tour, which happened to include several retired clergy. 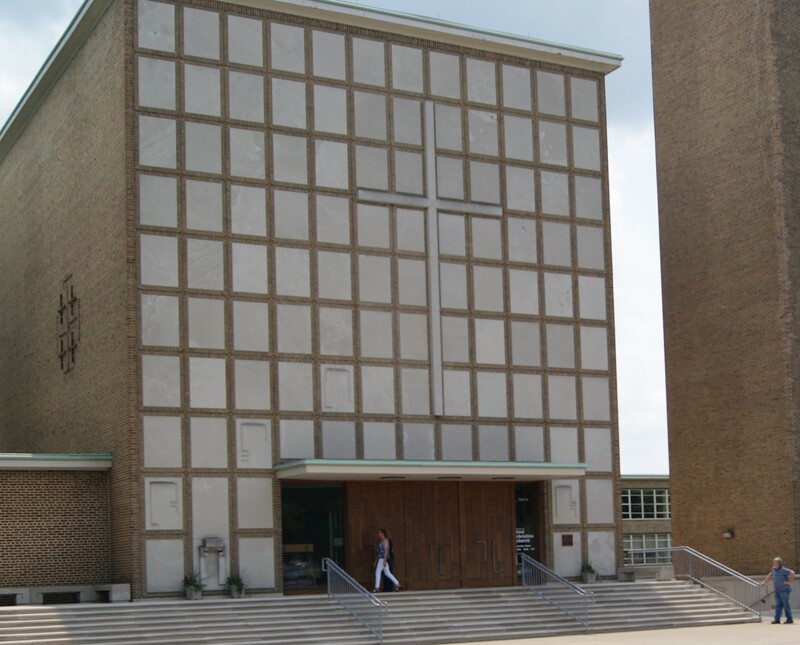 I did not “out” myself as fellow clergy, because I did not want to engage in conversation that went deeper than, “isn’t that building interesting?” I would slip quietly into my hotel room each evening about 5:00, armed with snacks and reading material, and not reappear again until breakfast. I have returned to life feeling centered and rested. This is what I needed. This has freed me to write again. I could have stayed all week. 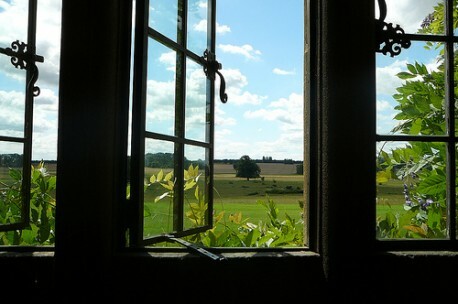 It was a true introvert’s vacation, a vacation from people, to spend time with myself and with God.